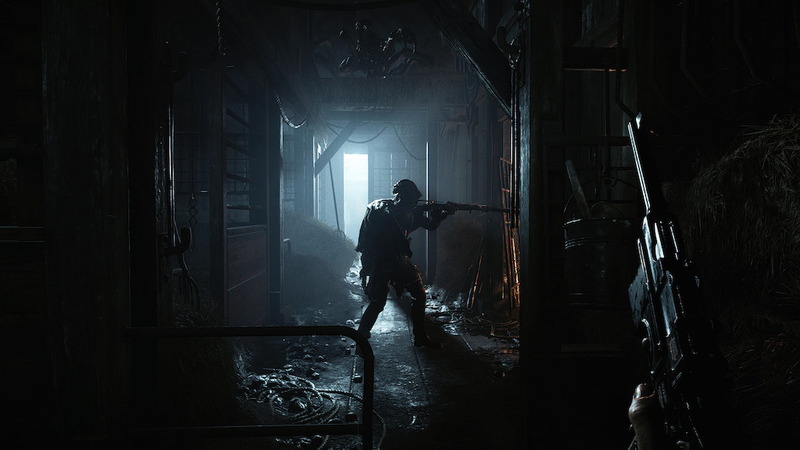 Get your first look at gameplay in Crytek's upcoming PvP monster hunting game, Hunt: Showdown. 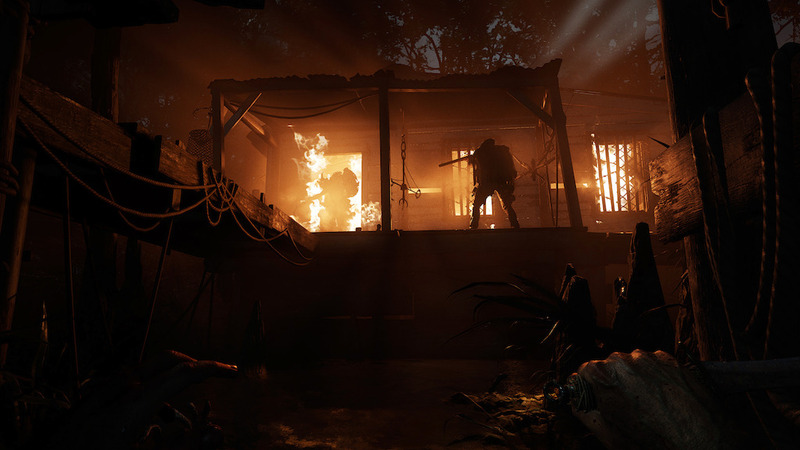 Hunt: Showdown is a new PvP monster hunting game from Crytek, but it began as something very different. You might remember Hunt: Horrors of the Gilded Age, which was under development at the now defunct Crytek USA. 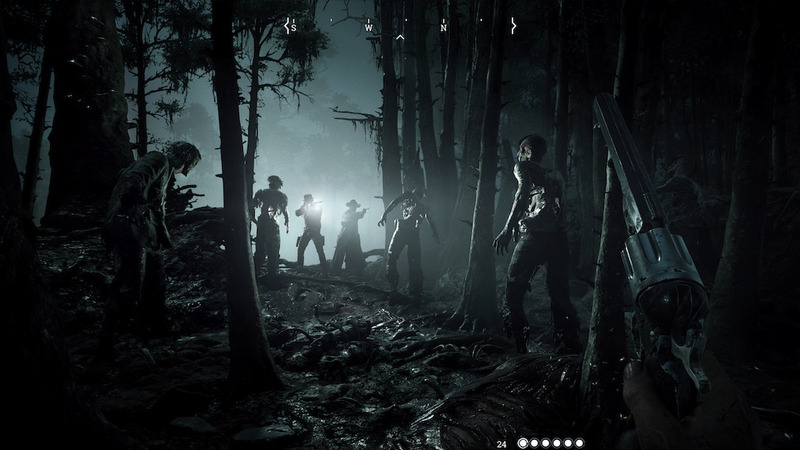 Hunt: Showdown is built on the remnants of that canceled title. Today, Crytek is showing off a first look at gameplay in the upcoming title, featuring just under ten minutes of dark footage. Each match will have five teams of two players each competing to seize the bounty by killing the main monster on the map, banishing it, and claiming the reward. That team must then escape before the others can take them down. 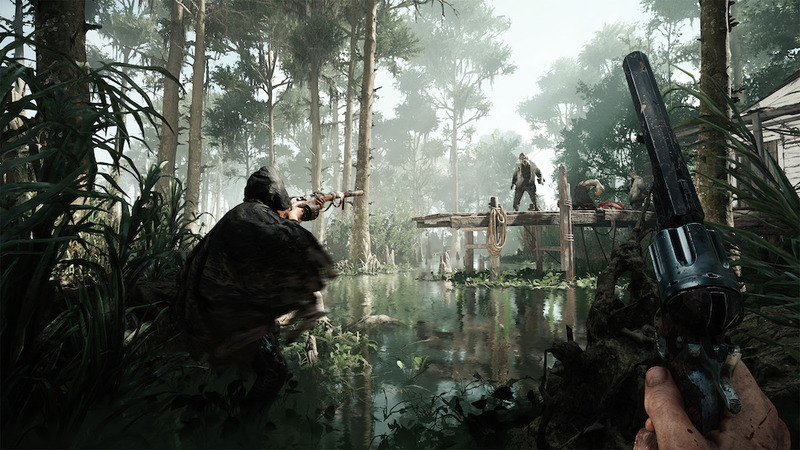 The game looks interesting, but it remains to be seen if Crytek will be around to see the development through. 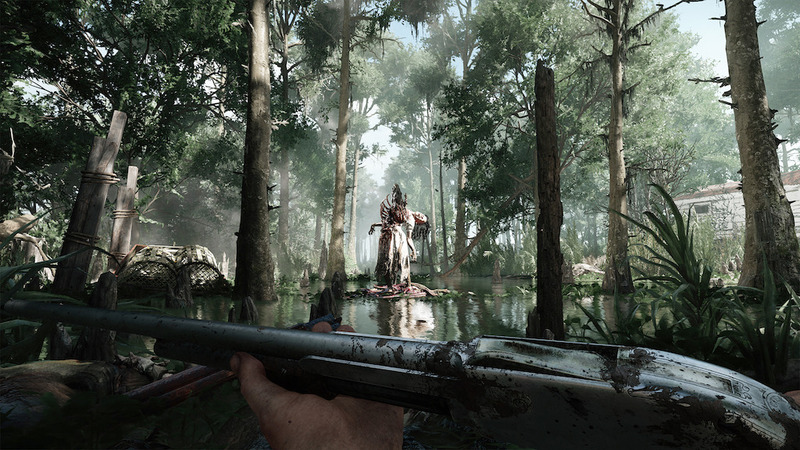 According to a source that spoke to Eurogamer, Crytek was late paying salaries this month. We saw a similar situation with the company back in 2014, When missing salaries at Crytek UK resulting in employees refusing to come to work.